Dr. Luft co-authored a blog piece for The Washington Post‘s Monkey Cage. This powerful piece discusses how dehumanizing discourse can prepare the way for violence over time. The authors cite important social science research regarding the subject. To read it, click HERE. 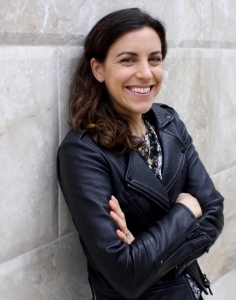 Aliza Luft is an Assistant Professor of Sociology at UCLA, and her research focuses on ethnic, racial, and religious boundary processes, gender, high-risk mobilization, and the causes and consequences of violence.